Andrea has been teaching aerial yoga for 7 years and considers it a novel form of therapy. She enjoys sharing this creative fitness with children, teens and adults, and especially with individuals with autism, Post traumatic stress injury, and depression. It is her goal to create a safe environment for individuals to connect with their body and spirit in a playful way, while holding space for them to ease their minds. Charlotte started doing yoga in her early twenties. She comes from a complex family background of multi-generation of members with various levels of significant disabilities, and as a result has had to learn about neuroplasticity of the mind and body connection. 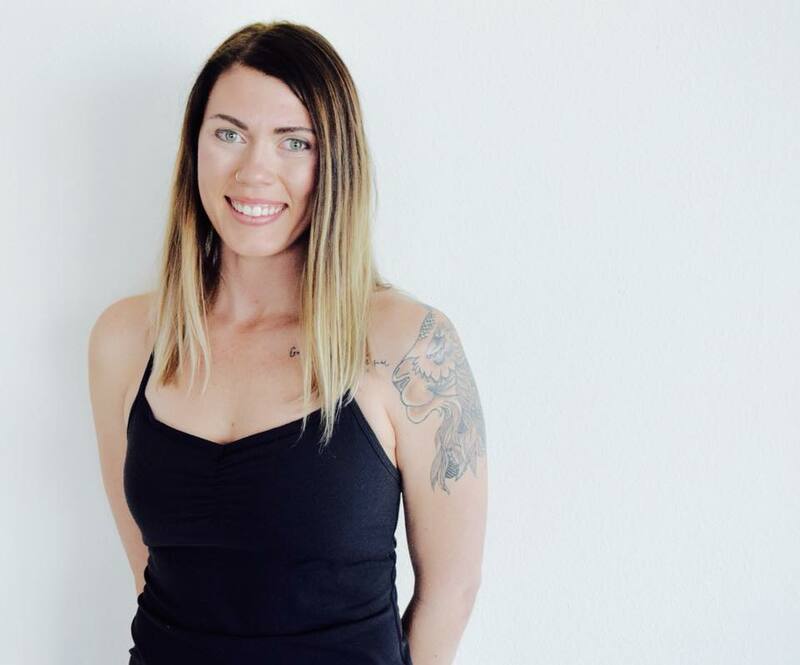 She specializes in restorative strengthening and stretching using the hammocks in Aerial Yoga, but will also enjoy hula hoop dancing on the side. 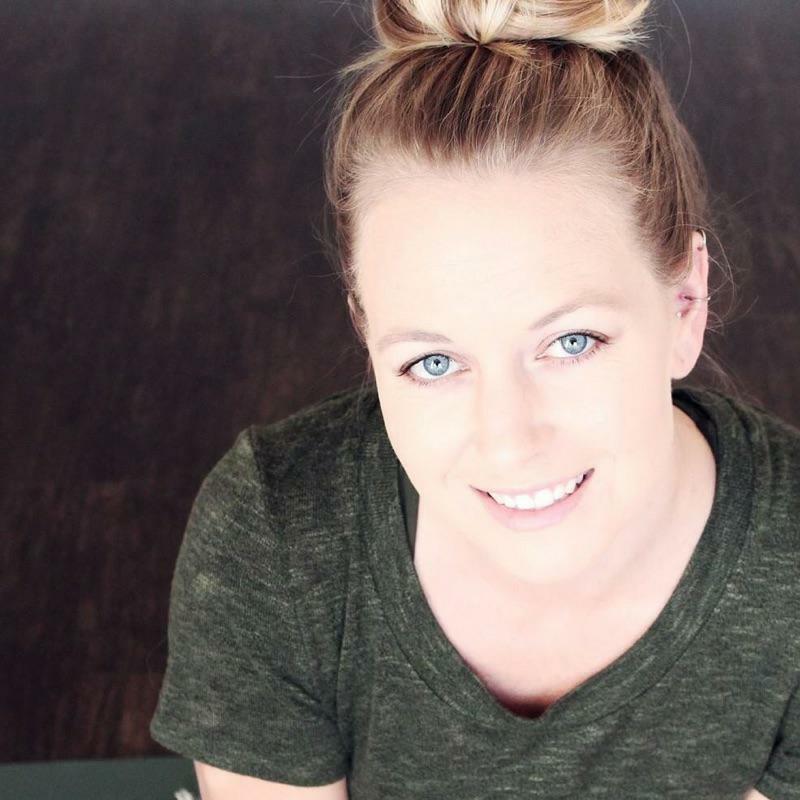 After yoga teacher training, I opened my own small practice inside a wellness center in Roseville, CA specializing in yin, restorative and hatha yoga classes and workshops. Gradually, I began to offer all levels Vinyasa classes at a few other studios in the area. I am passionate about creating a safe space for intentional breath and movement, to feel and explore without judgement. Trusting that if you simply breathe and feel you can release unwanted tension, stress and trauma from within the body and mind. My hope is for all of you to walk out of the room feeling lighter then when you walked in. Megan Schaner is a Vinyasa Flow Yoga instructor with an emphasis on strength and fluidity. She has been practicing yoga since 2007 and teaching since 2016. 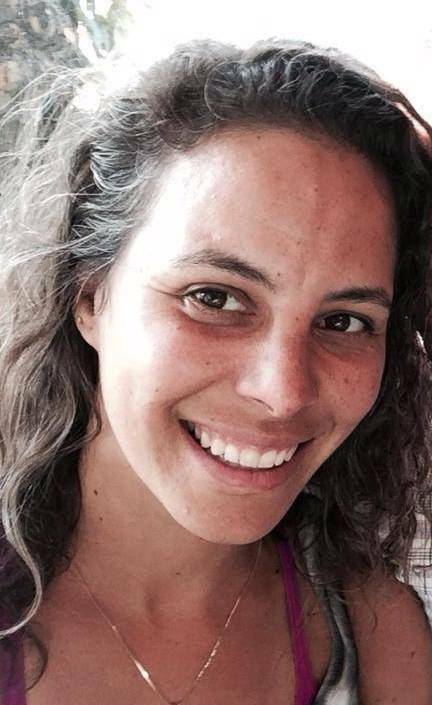 She is a RYT 200 with Yoga Alliance upon receiving her training from Cori Martinez in 2016. She is heavily influenced by her ten-year dance and aerial arts instructor background and applies the art of grace and stability into her yoga teachings. Megan’s classes emphasize that Yoga and Fitness is always a practice, an exploration of your body, that is never expected to be “perfect” and that every day, everything you have accomplished is ENOUGH. Lauren was first introduced to yoga when she was 21 and battling severe health issues. She began with gentle restorative mat yoga, and her love of yoga took off from there! Yoga has been a constant in Lauren’s life for over a decade, and it was only two years ago that she hopped into an Aerial Hammock for the first time. Lauren fell hard for the aerial hammock and practiced regularly, eventually training to implement & teach a kids aerial yoga program. Growing up as a dancer, Donna had an early appreciation for the flow and grace of the human body, and she fell in love with the Asana practice when she discovered yoga 11 years ago. The constant challenge of developing and maintaining physical, mental and spiritual balance has kept her coming back ever since. Seven years ago she started teaching yoga so she could help students discover the beauty of the breath, the ease of movement and the acceptance of self and others that yoga offers. 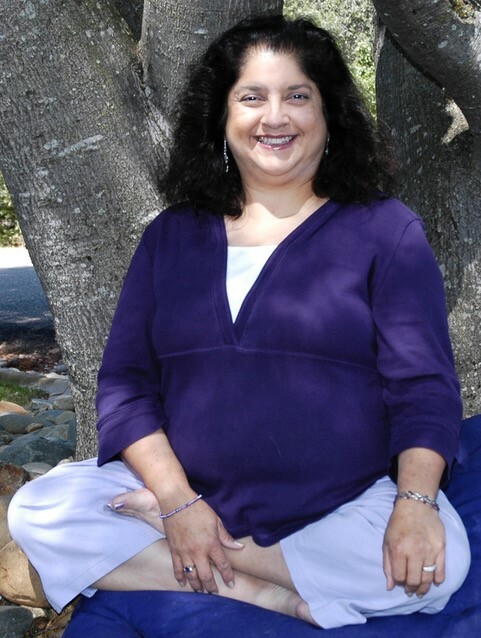 Always emphasizing the practice of honoring the body’s current state of being through ahimsa (non-violence), Donna encourages students to explore all the possibilities yoga has to improve the health and well-being of mind, body and spirit. Her classes are fun, energetic and aimed at helping you find balance in your practice on and off the mat. There is a yoga practice out there for anyone who is willing to try. Summer has studied different modalities from power/vinyasa to meditation and yin. While she incorporate all of these into my teaching, her love of the seasons and elements is weaved throughout. As a Yoga Alliance registered teacher, She began practicing yoga in 2002, started teaching in 2006, and made it her full time purpose in 2014. Her style of teaching is grounded, intuitive and inward focused. Grace has always been in love with movement. Her background in ballet, tap and jazz from childhood into high school forged a strong bond to dance. When it was discovered that she could take her love of dance and movement from the ground into the air, she pursued the art of aerial with passion. After several years of training on multiple apparatuses, she began teaching aerial silks in 2015. She is very dedicated to the development of her students abilities and she enjoys nurturing their confidence as they get stronger and more comfortable with progressions that previously scared them, or that they didn't believe they were capable of.